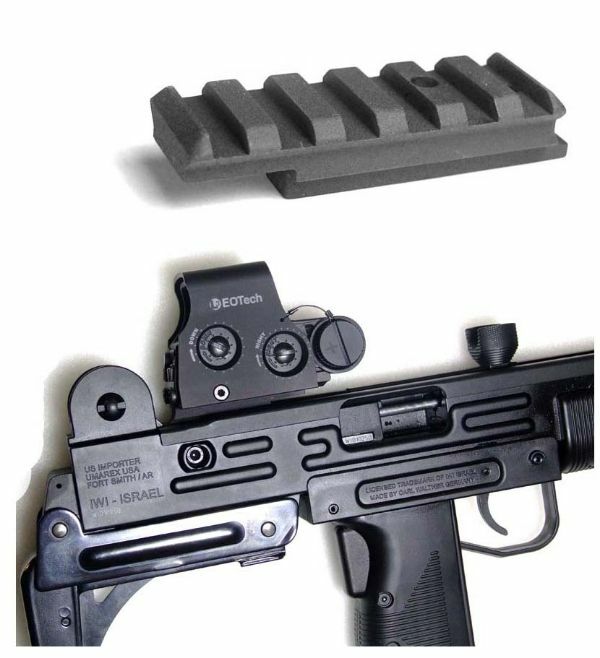 Here is the StormWerkz scope mount for the Walther Uzi .22 carbines! Easy install, only 2 holes. Thanks for the boards Buddy ! !